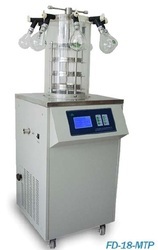 We are a leading manufacturer of bench-top, laboratory, pilot and industrial scale Freeze dryers for research, food, pharma and typical applications of our end user needs. We can design and supply any customiser models as per your wish. 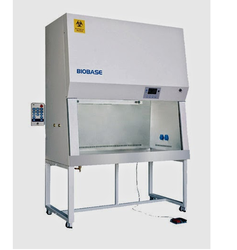 We present high performance Biological Safety Cabinets (BSC) of class-II A2, B2, Microbiological Safety Cabinets of Class-III, PCR Cabinets – all are manufactured according to the NSF 49 international standards. 100% exhaust systems can be supplied with ducting kit, virus burn-out units. Cabinets for Swine-Flu work can be also supplied.